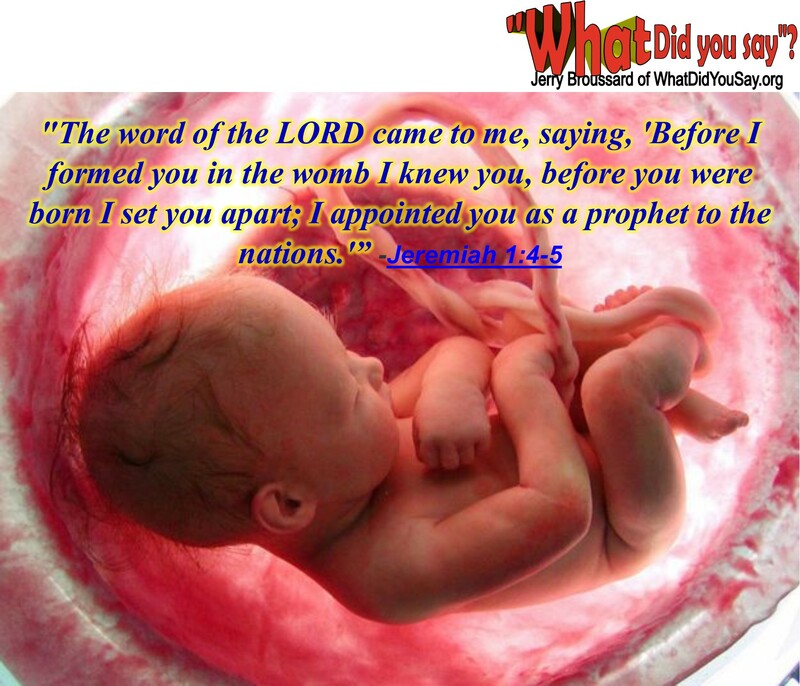 PLanned Parenthood | What Did You Say? This is it! 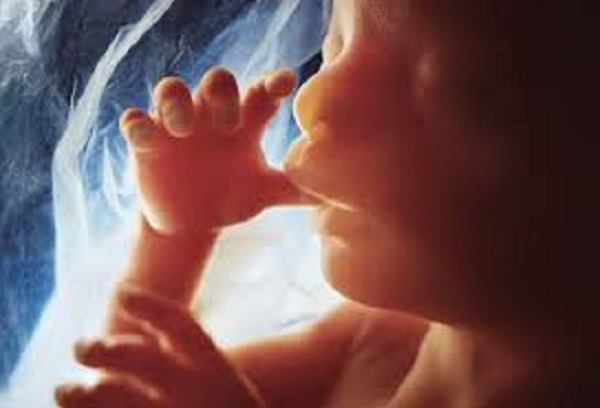 With one week to go, we now know of…374 babies spared from abortion because you answered the call to pray.Click to Read at LifeNews.com. The pressure on women to have abortions is very real and frequent, though those who claim to fight for “choice” seldom discuss it. 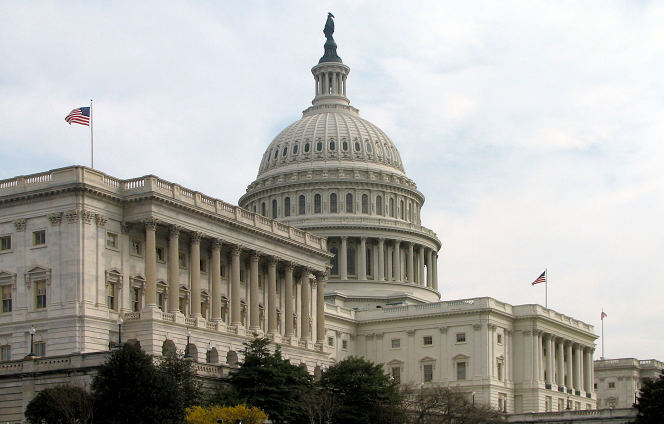 Only three Democrats have signed the discharge petition in the House of Representatives to allow a vote on a bill to stop infanticide. Nurse Liz Smith began visiting baby Gisele in her hospital bed when no one else was. 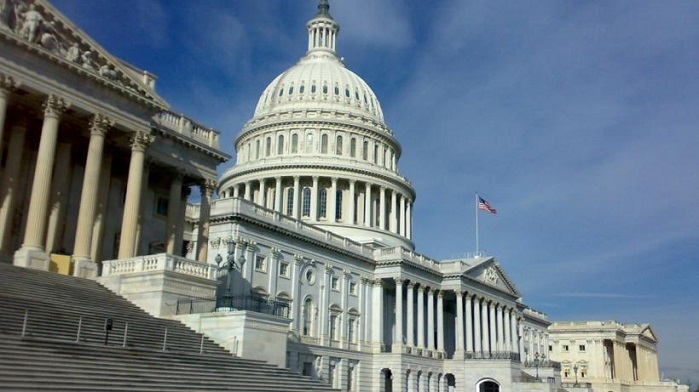 Nancy Pelosi and House Democrats continue to refuse a request to allow a vote on the Born Alive Abortion Survivors Protection Act, legislation that would stop infanticide and provide medical care and treatment for babies who survive abortions.Click to Read at LifeNews.com. 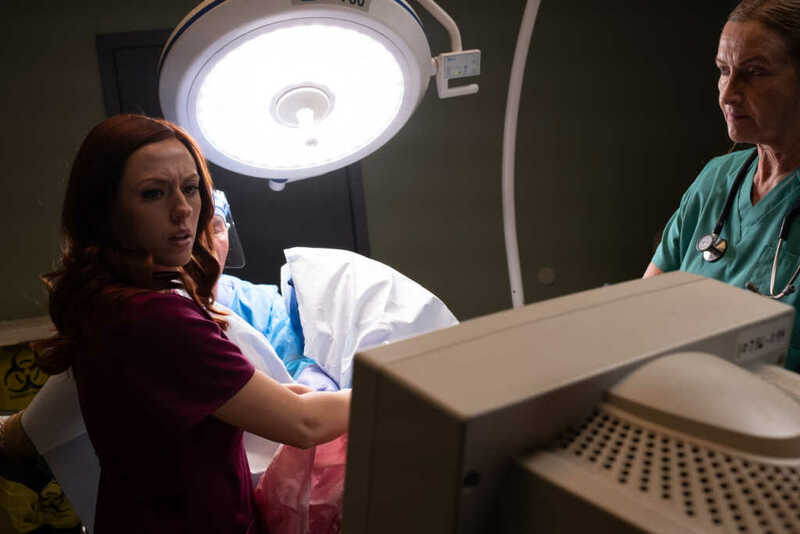 Unplanned opened only in 1,060 theaters nationwide, but took 4th place at the box office, generating $6.4 million where industry analysts predicted it would only drag in $2 to $3 million. Thousands of people gathered together Wednesday in the Virginia capital for the state’s first-ever Virginia March for Life. An estimated 6,500 pro-life people attended. 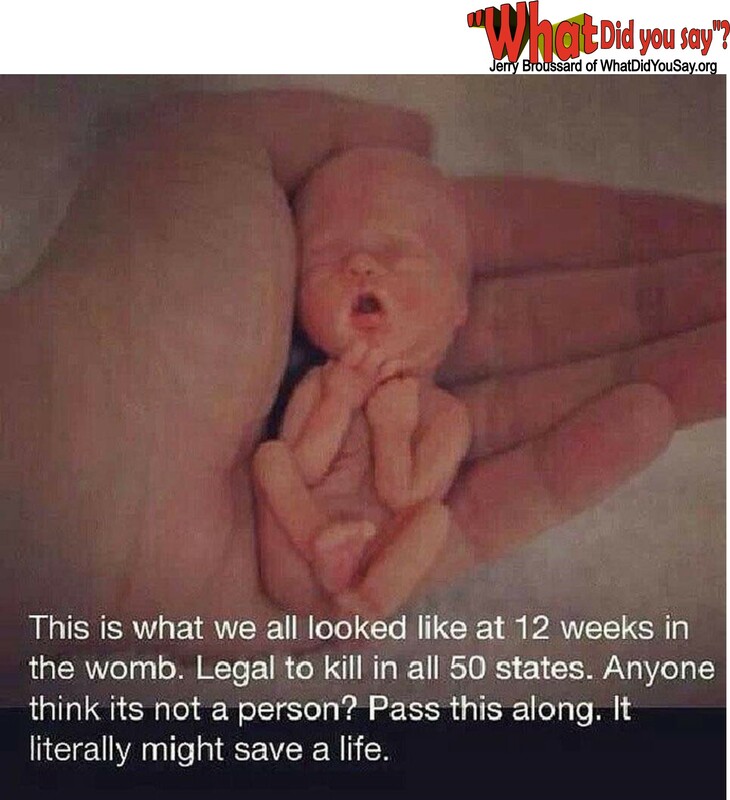 An Alabama bill introduced Tuesday seeks to ban all abortions in the state by making the killing of an unborn baby a felony. Presidential candidate and Indiana mayor Pete Buttigieg has a weak track record for being fair and balanced in terms of pro-life decisions. Tomorrow promises to be a genuinely memorable day.Click to Read at LifeNews.com. 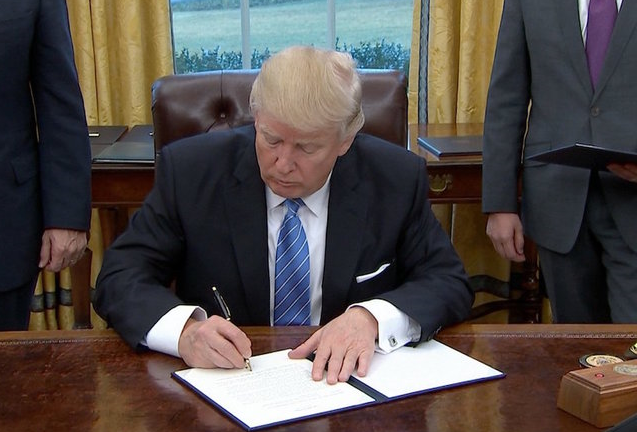 President Donald Trump’s administration whittled down Planned Parenthood’s taxpayer funding by about $44 million a year on Friday through Title X grants. 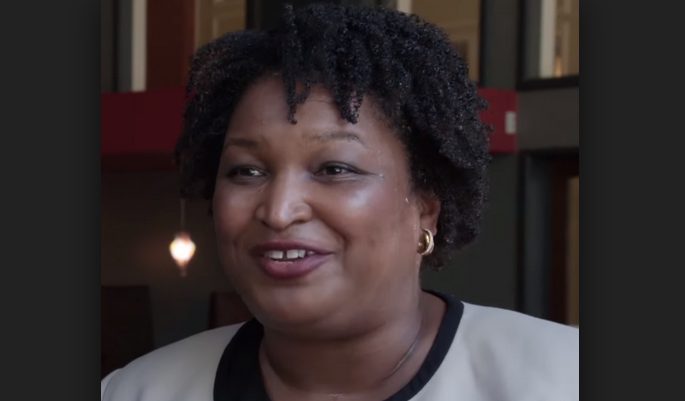 Pro-abortion politician Stacey Abrams slammed a Georgia bill as “evil” on Sunday because it protects unborn babies from abortion once their heartbeats are detectable. President Donald Trump reportedly has conservative Judge Amy Coney Barrett in mind to fill U.S. Supreme Court Justice Ruth Bader Ginsburg’s seat if she retires. The U.S. Supreme Court refused Monday to hear an appeal to dismiss Planned Parenthood’s lawsuit against David Daleiden and the Center for Medical Progress. 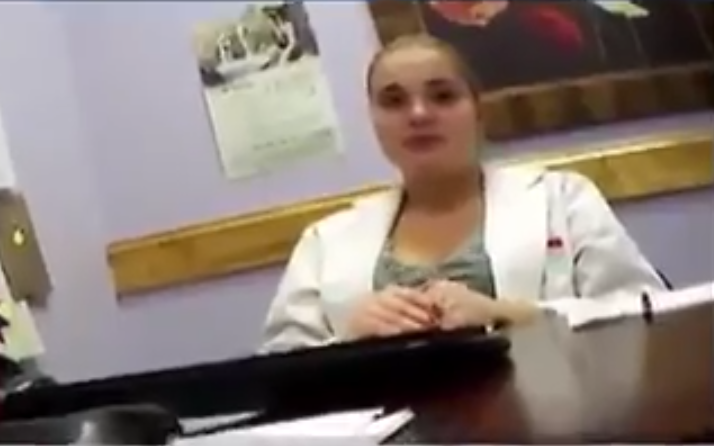 A prominent abortionist who calls himself a Christian has been accused of sexual misconduct against multiple women. Utah Gov. Gary Herbert signed a law Monday to ban abortions on unborn babies after 18 weeks. 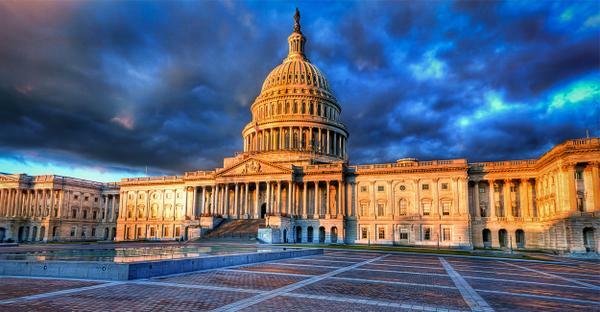 Of the 44 senators who voted against ending debate and proceeding to a vote on the Born Alive bill, 42 were Democrats – all of whom received funding from Planned Parenthood during their latest election cycle.Click to Read at LifeNews.com. 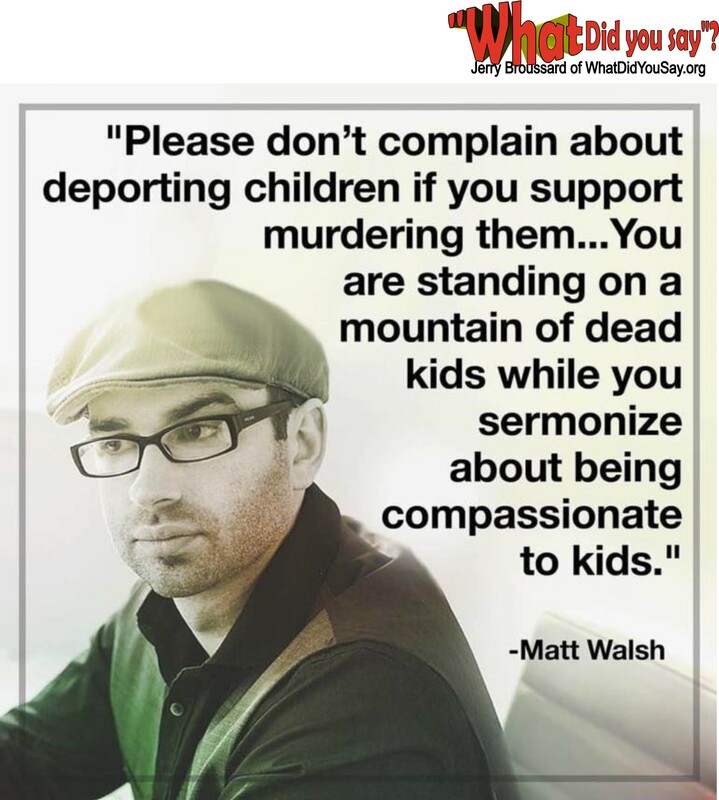 Sadly, pro-abortion Democrats have become so brazen on abortion – so zealous – that they no longer hide behind the old euphemism of supporting abortion only in “rare” instances. It’s another saved baby Monday! As we reach the halfway point of this 40 Days for Life campaign, we know of …167 babies saved from abortion through your prayers! The biased, left-wing Snopes attempted to refute another LifeNews article last week. In the Hulu original series released March 15 and aptly titled Shrill, for how annoying it is…Click to Read at LifeNews.com. 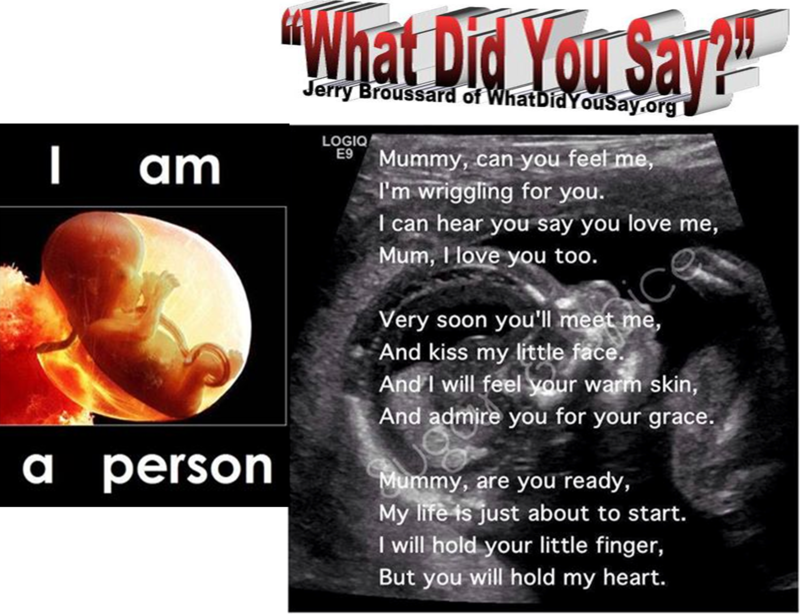 A federal judge blocked Kentucky’s heartbeat law Friday, allowing unborn babies to continue to be aborted in the state. 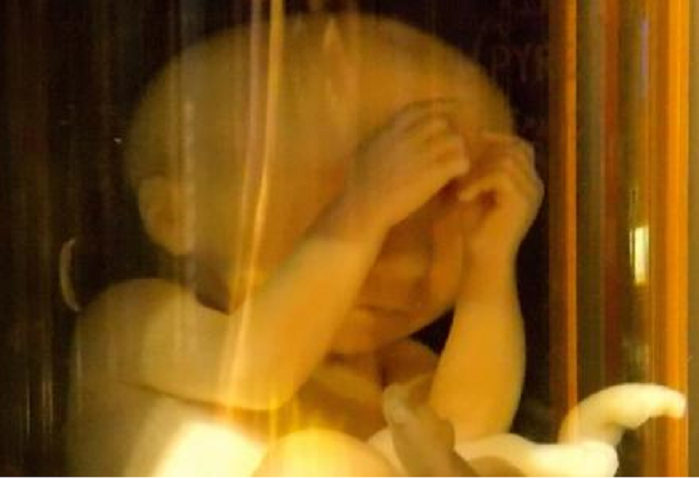 Arkansas has a new law to protect unborn babies from abortion starting at 18 weeks after Gov. Asa Hutchinson signed the measure Friday. Former congressman Beto O’Rourke raised more than any other Democrat running for president — put him in a strong position to compete for the party’s nomination.